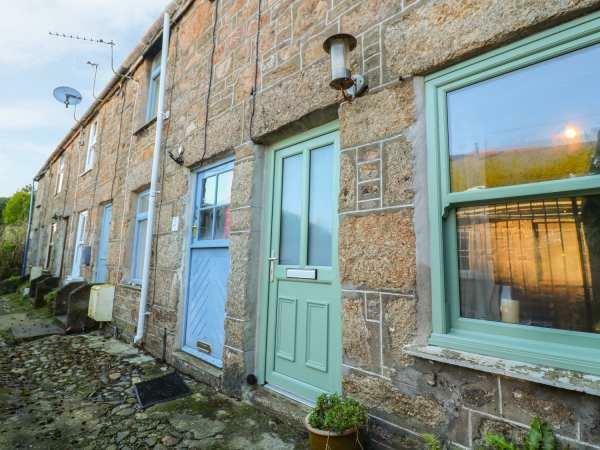 The holiday cottage of "Star of the Sea" can be found in Newlyn in Cornwall. Star of the Sea can sleep 2 people with 1 bedroom to sleep your holiday party. Star of the Sea has a bedroom makeup of: 1 x double. Bathroom with bath, shower over, basin and WC. Kitchen. Living/dining room with woodburning stove. Star of the Sea would make a good holiday cottage for a couple. Pets Allowed. Sorry, there are currently no reviews for Star of the Sea (25995). 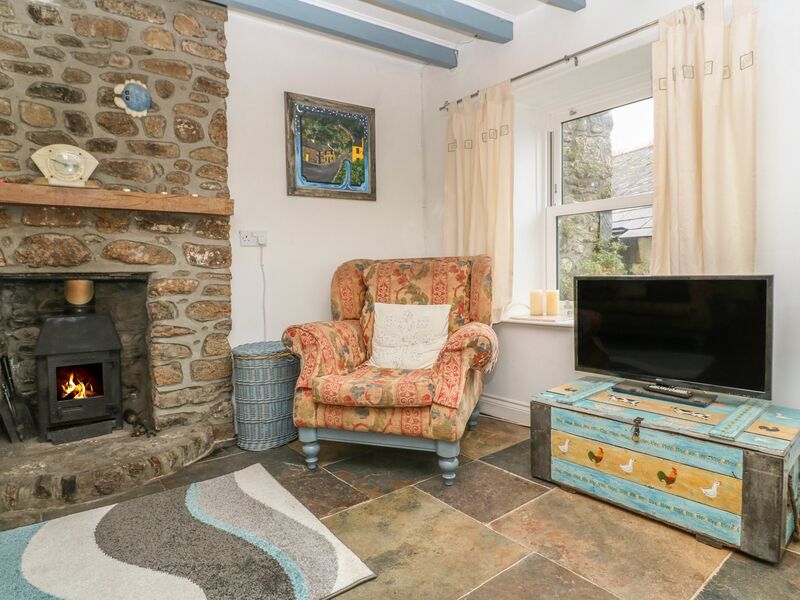 If you're looking for other cottages around Star of the Sea, we've got some cottages below which may take your liking. There are 140 cottages within 5 miles of Star of the Sea - and they have reviews too.